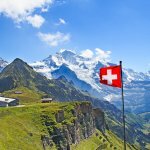 Why Trying Out a Food Truck is Different From a Restaurant? 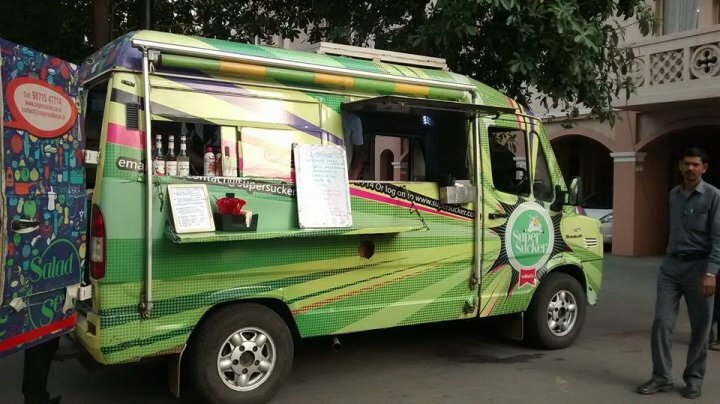 Why is Opening a Food Truck a Great Idea in India? People in India love trying out unconventional options especially when it comes to food. 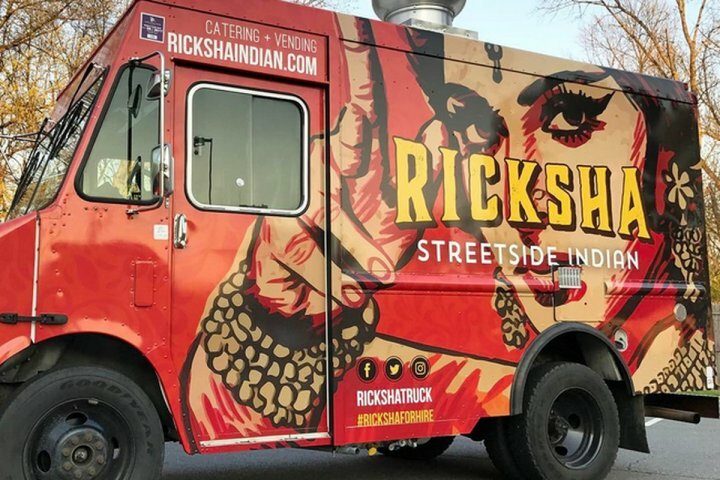 This is why Indian food truck industry is a thriving business right now. It offers a casual yet clean way to enjoy great street food or even specific cuisines. Indeed, such trucks definitely offer a completely different experience to foodies than the conventional restaurants. In the rush hours or on special occasions, getting into popular restaurants and finding a table without prior bookings can become difficult. Thankfully, this is not the scene with food trucks. They keep rolling around the city changing places and serving numerous people in a single day. You won’t have to worry about bookings at all because either you will be eating while standing or you will have a simple plastic chair to sit down (no in-between) provided that you don't worry about the experience. You cannot argue over the fact that restaurants are serving every cuisine possible so what is so different about food trucks? Well, it is the experience of eating out which lures people towards these affordable destinations for foodies. 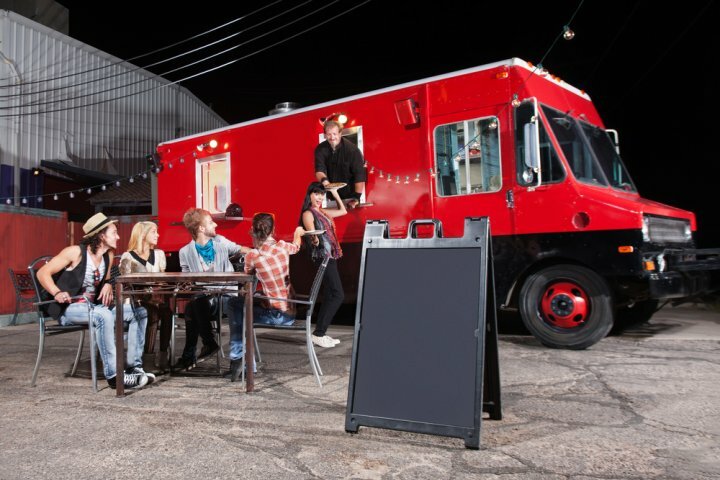 Eating from these restaurants on wheels is a casual and uncomplicated experience. 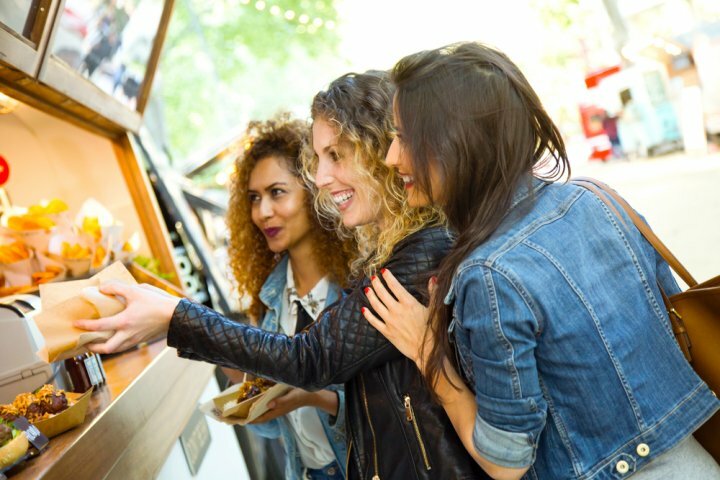 It is always fun to try out something unique and probably that's why a food truck experience is also something you must try. 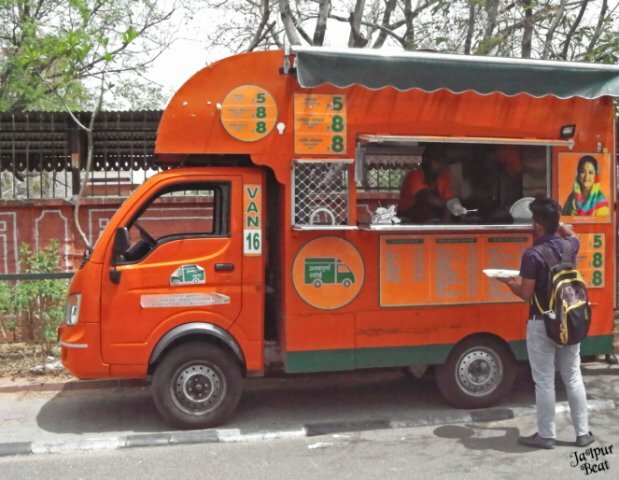 The Lalit Food Truck Company in Delhi has almost revolutionised the entire food truck system in the city. Their food truck menu is super versatile serving both veg and non-veg food items. In fact, you can find variety in combos and beverages too just like any other restaurant. Their specialty is mainly restricted to fast food and snack items only including some of the desserts too. So, if you are in mood to enjoy some really nice snacks then Lalit Food Truck Company in Delhi is not going to disappoint you. You can track the location of their food trucks through their site easily. If you are a pizza lover then do not worry because now you can grab amazing pizzas from their special pizza truck in Delhi. This food truck is super affordable and you can catch them mostly after midnight till 6 in the morning. Super Sucker Food Truck is a not so old food place in Gurgaon which caters food on wheels. This truck can be spotted at Wellington Estate in G-Town on Thursday and Saturday. The food truck remains open from 4.30pm to 9.30pm. Although it is kind of restricted when it comes to access this truck because of the lesser availability. However, you can always spot this food truck in every other festival, event, carnival in the city. In fact, you can hire them to cater in your parties too. Apart from regular snacks and comfort food, you can also find healthy food options at this truck. You should definitely try their hot dogs and Mexican food items. Apart from that, you are going to love their healthy drinks menu too. In fact, you can find vegan food options here as well. 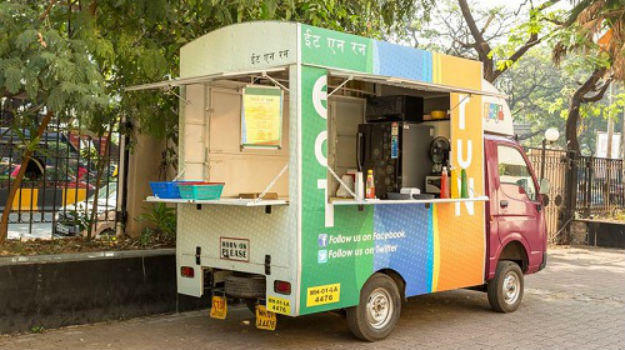 If you are an office goer in Mumbai then you would surely like to know more about this Indian food truck in Mumbai called Eat n’ Run. It remains open from 11 in the morning to 7:30 in the evening, catering mostly to the office goers in the city. Their menu is mostly predictable and not so versatile. However, the taste is surely out of the world. The place is super affordable along with the option of outdoor seating too. You can spot this food truck opposite Iskcon Temple in Mira Road. You can find varieties of Maggi, various shakes, super amazing beverages including juices too. Apart from these items, the best thing about them is that Eat n’ Run is super light on the pocket with quick service too. Make sure to try this place when you are in Mumbai. No, it is not what you think. TGIF in Kolkata stands for Thank God It’s Fresh and the food that they serve represents exactly the same. The place opens at 5:30 in the morning. So you can grab whatever you want and whenever you want. This food truck turns out to be the best option for breakfast, especially their sandwiches and pancakes, which are just heavenly. As the name says it all, they serve everything freshly cooked, especially their juices and other beverages. You can spot the truck in Southern Avenue in Kolkata and the minimal yet catchy green exterior of the truck is going to grab your attention in no time. This food truck remains open till 9pm. So you have the entire day to grab something from here. You just need 100 bucks to fill your tummy here. 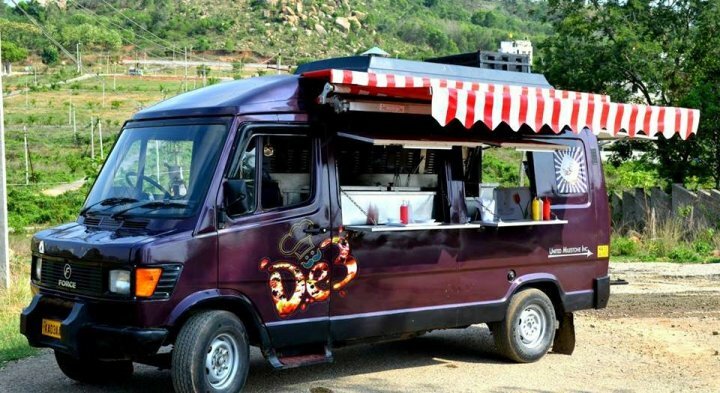 There is no limit on the food truck ideas being carried out in Bangalore. The city is quite popular for its food and De3 – The Eatery projects is the same here. This is a mini food truck which remains open from 3pm to 11pm in Kalyan Nagar area of Bangalore. Unfortunately, you are not going to find any seating option here, but the food is definitely worth a bit of struggle. They mostly serve fast food items like various rolls, burgers, steak, sandwiches, etc. De3 serves both veg as well as non-veg food items here. We would recommend you to try out their combos and save great bucks and you will feel full within Rs.200 only. 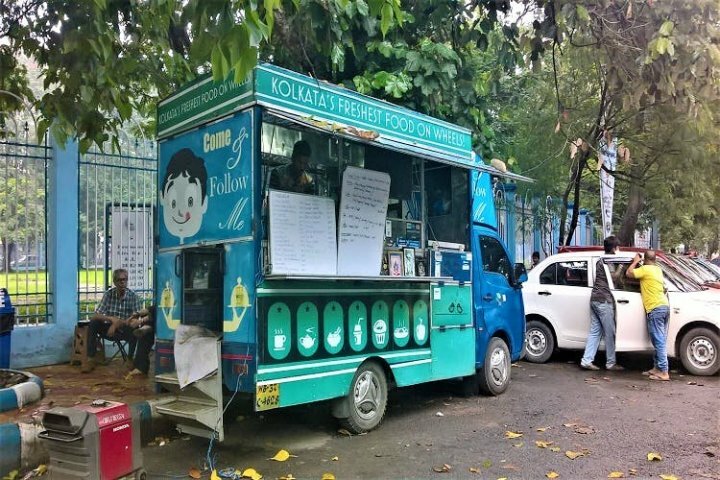 The food truck is a bit compact than other ones, so make sure that you spot it in Kalyan Nagar. 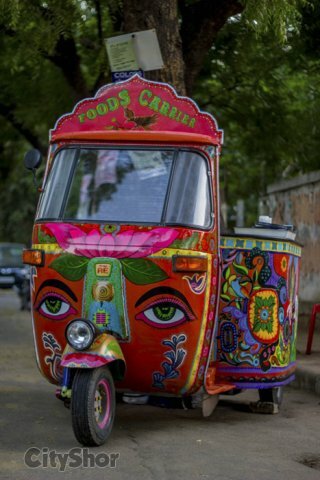 You can spot this amazing food truck near Lalit IT Park in Chandigarh. It was started by two friends and in no time their idea became super popular. Their main focus remains on pocket friendly dishes belonging to Indo-Chinese cuisine. You won’t find anything fancy here because they want to keep things simple but the taste is surely fancier than ever. The place remains open from 6pm to 2am, so grab your friends and flock around this food truck to enjoy the best food ever. From starters to main course, the place serves everything in a unique desi style. Both veg and non-veg food items are served here under pocket friendly prices. Make sure to try out their Honey Chilly Potato and Veg Manchurian here. It might take some time to receive your order but the wait will be worth as the food is really great here. South 2 Mouth is a food wagon in Ahmedabad which is more popular for its impeccable looks and art rather than for its food. Unlike the name, this is not just another South Indian Food Venture in the city but something really unique to leave people with a great experience. You can spot this food wagon opposite H.L. Commerce College in Navrangpura in Ahmedabad. This food wagon serves interesting varieties of Dosas and Idlis which are quite fresh and super yummy in taste. In fact, you can also find some amazing fusion food here like the popular Taco Dosa. The unique mix of art and food here is everything you would want to try out for a different experience. This idea comes out as unique mainly because of showcasing the South Indian cuisine amongst Gujarati people. The place is easy on the pocket and make sure to click some pictures by the wagon too. 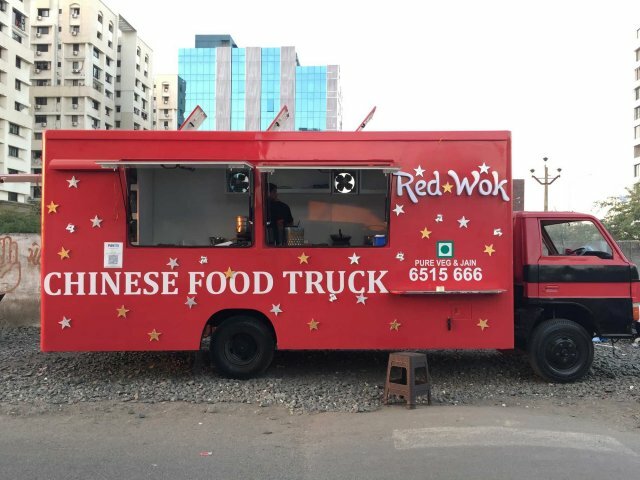 Red Wok Chinese is a very popular Indian food truck which operates in the Aagam Arcade area in Vesu, Gujarat. Although the place remains open from 5pm to 11pm only, still its popularity is on its peak when it comes to finding amazing Chinese food in the city. Unlike other food trucks, Red Work Chinese provides outdoor seating facility and hence you can always spot people around this truck. We are pretty sure that you would not have seen this much versatility in Chinese Cuisine that you will see at Red Wok Chinese. Some of their most popular food items are Hakka Cottage Cheese, Thai Mushroom, Paneer Twister, etc. 200 bucks would be enough for 2 people to fill their tummy here. The flavors are authentic Chinese but you can also spot some fusion and mixed food items too. Meals on Wheels is a really nice and colourful food truck in Jaipur which can be spotted opposite Raja Saheb in Raja Park area of Jaipur. It remains open from 5pm to 10:30pm only and serves mainly fast food varieties. So, if you are in search of a quick snack in your budget, Meals on Wheels won’t disappoint you at all. The place serves both veg as well as non-veg dishes but it does not have seating facility for the customers here. You should definitely try out their Chicken Tikka as they are super authentic and very delicious. Meals on Wheels have a very limited menu having only a few items in veg and non-veg categories. However, it is the authentic barbequed taste which brings people here. Some of the dishes you can try here are soya chap, fish tikka, paneer tikka roll, chicken peshawari tikka and many more. 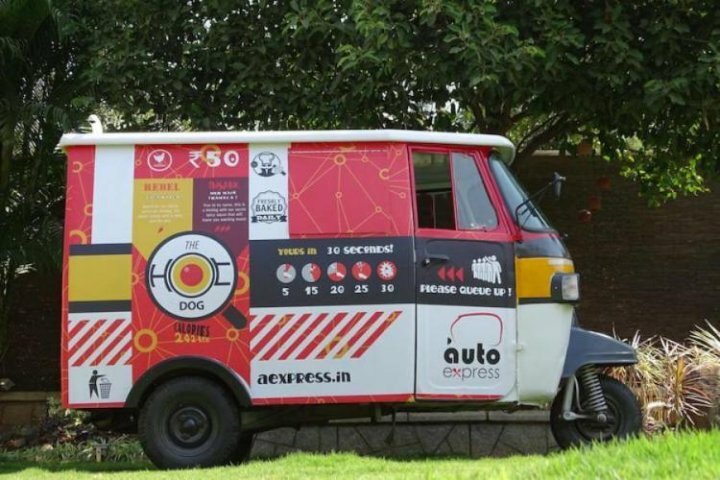 Auto Express is more sort of a food auto chain in Hyderabad having more than 12 autos in their company. They serve hot dogs of great variety to people and hence brings a huge change into this city where Kebabs and Biryani lead the market. However, ever since Auto Express entered the food market, it brought a great change into the food culture of Hyderabad and now people are inclining towards this tangy American food item. Auto Express remains open from 4:30pm to 1am and serve great and delicious fast food items. While the most loved items remain hot dogs and chicken sausage, you can also find stuff like veg platters and beverages too here. 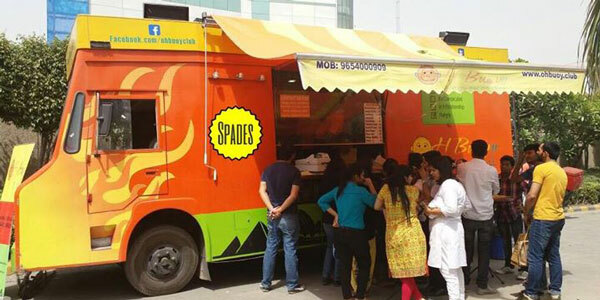 If you want to be a part of a food truck franchise in India then you should not waste any more time. It is a wonderful idea to be a part of this changing food culture with your own unique idea. You cannot find a better way to serve finger licking food to people with very little investment. 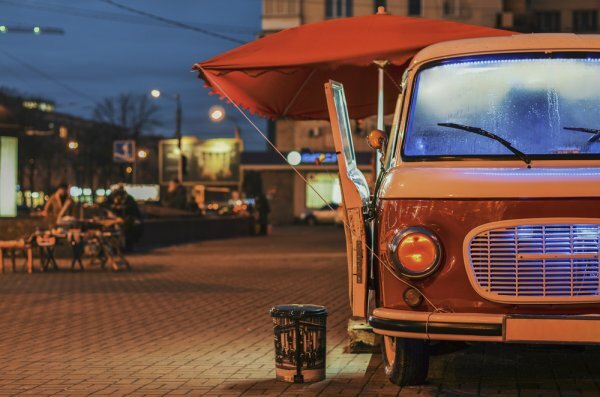 Here are some tips for you if you want to start a food truck of your own. Business investment in India in the food industry is always exciting. 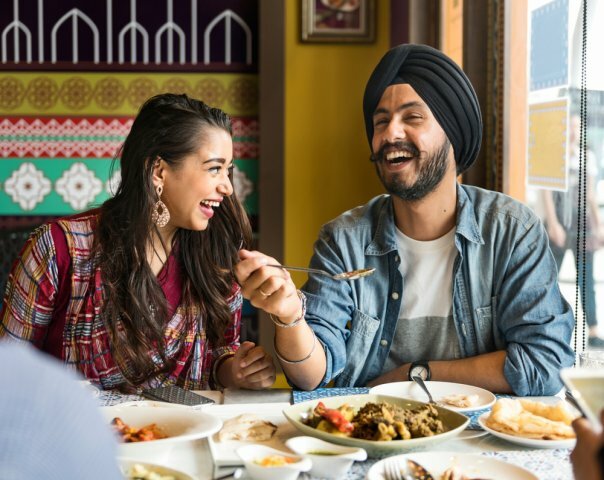 Indians are super foodies and no matter what cuisine you come up with, you will always find customers loving it dearly. So, just find that one favorite cuisine and keep it as the ultimate theme of your food truck for a start. This is the investment which you will never regret in your life. Indian food truck is a type of business which requires very less investment as compared to a restaurant. 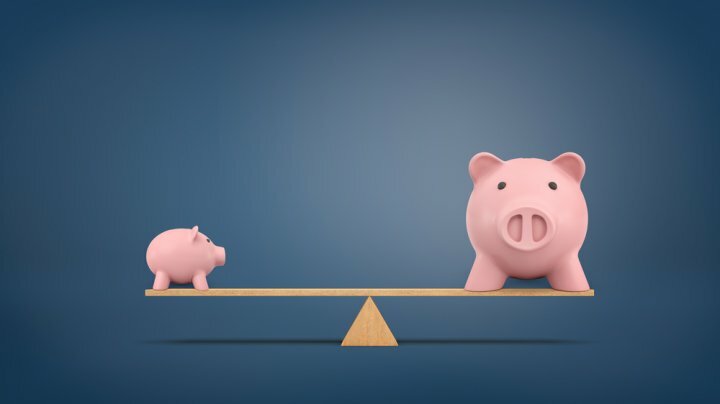 The major amount of money you will be saving is about the land and infrastructure. 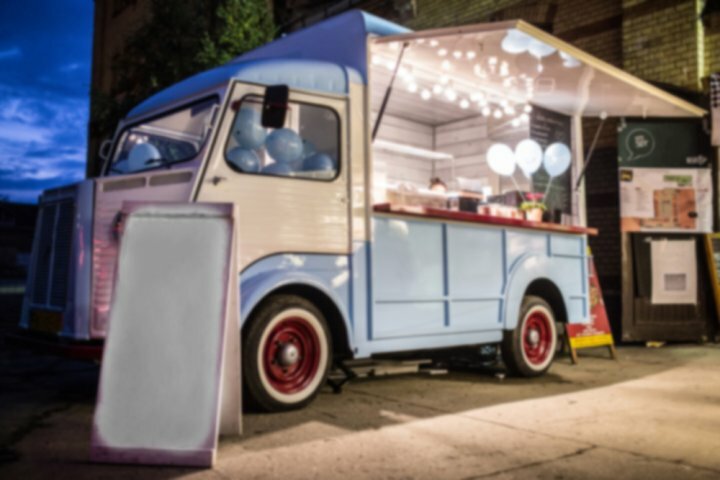 You can literally save oodles of money and with little to no investment, you will have a food truck of your own. The best part of starting a food truck is that you do not have to worry about the right kind of ambience and furniture. People approach these food trucks because of the lip smacking food and affordable pricing. You just need to think about serving quality food and people will come along easily. 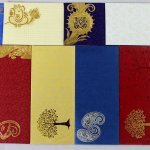 No need to worry about specific theme, lightings, ambience, music, fancy furniture, etc. Even plastic chairs will suffice for a food truck. If you know someone who can provide an old truck to you then you are all set for the new inning of your life. You will need some revamp process to turn this truck into a food truck of your own. 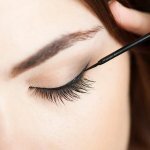 The idea is to try and find old reusable things for your business so that you do not have to spend much on this business. You can further grow it more with time. 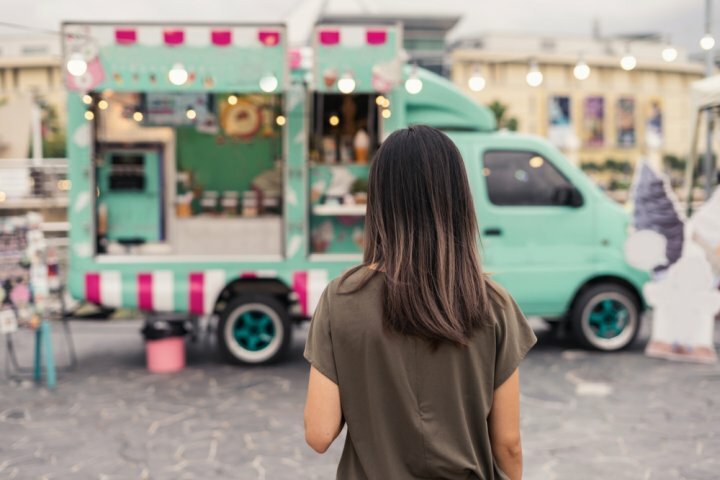 Food Trucks are a truly amazing idea which can actually start with a meagre investment and become a successful business with very good returns on investment. 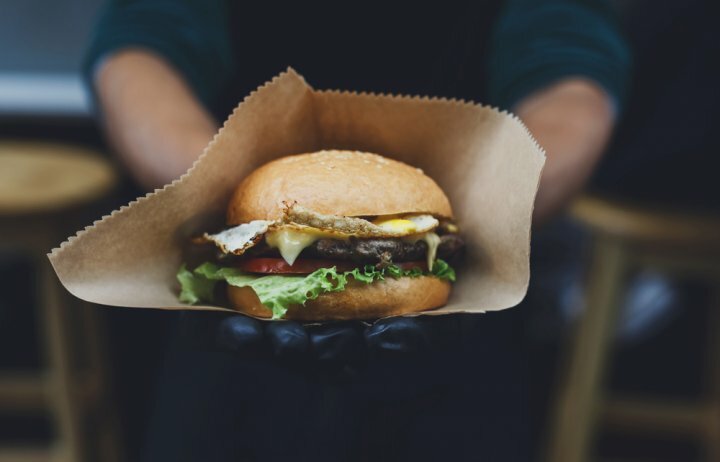 If you're not looking forward to making it a business, you can at least consider eating from one of the food trucks we mentioned in the list and have a different experience!